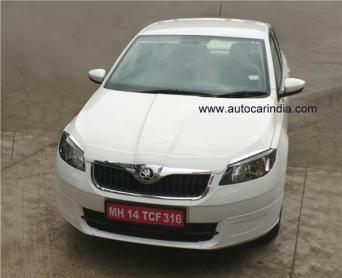 Here are some more images of the Skoda Rapid facelift that is expected to be launched in India later this year. The images suggest that the refreshed Rapid gets some cosmetic changes. At the front, it gets a new bonnet, revised headlamp clusters, a restyled grille, a redesigned bumper and reworked fenders. 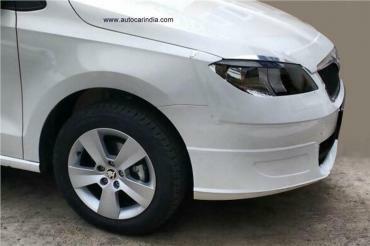 These changes bring the car's styling in-line with the other cars in the company's line-up. 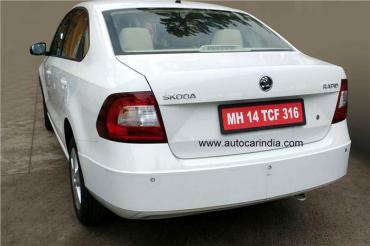 Other changes include ORVMs with integrated turn indicators, redesigned tail lamps, along with a restyled boot-lid and rear bumper. 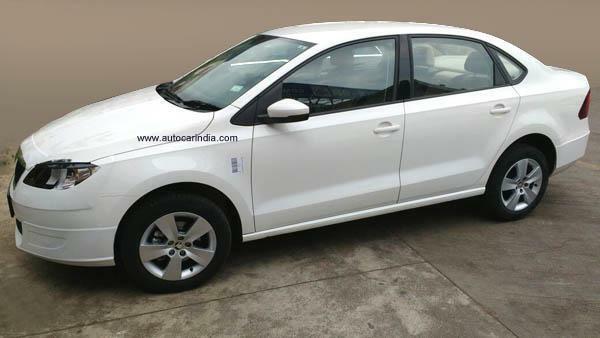 On the inside, the Rapid could get some styling changes and additional equipment as well. There is no information regarding the engines that Skoda will use in the Rapid. 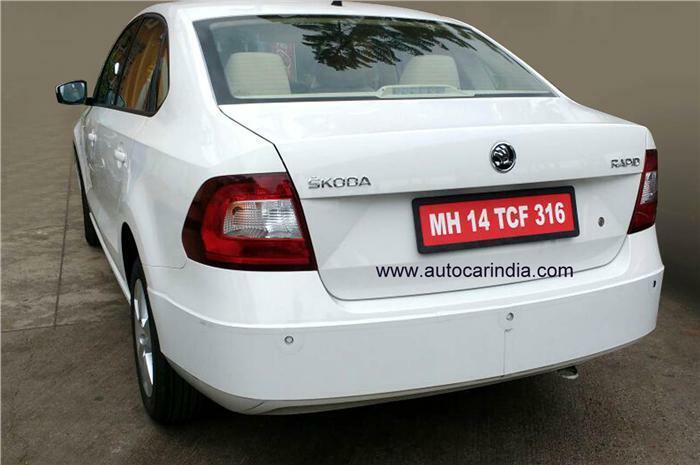 However, it is likely that the existing 1.6-litre petrol and 1.5-litre diesel engines will be carried over. The diesel unit is likely to get a larger turbocharger, which could result in a higher power output.